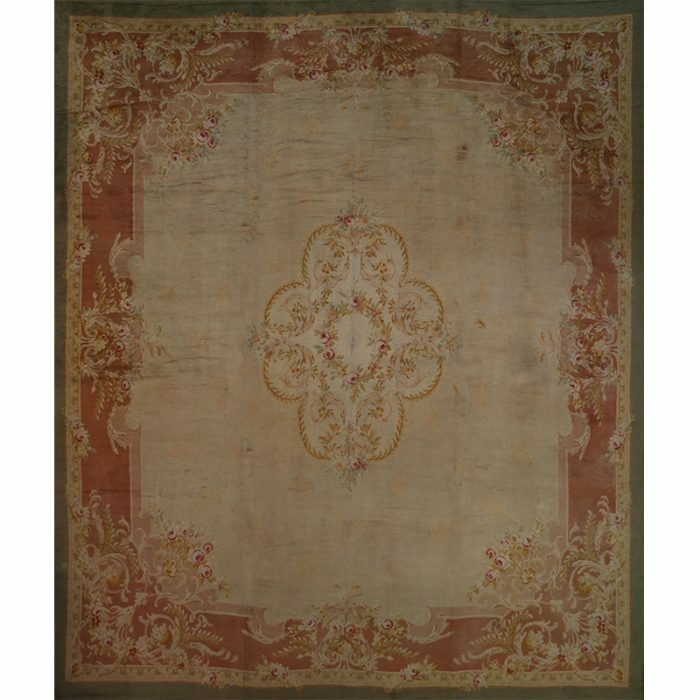 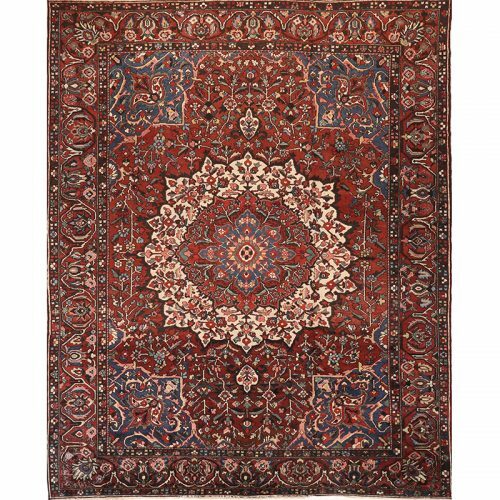 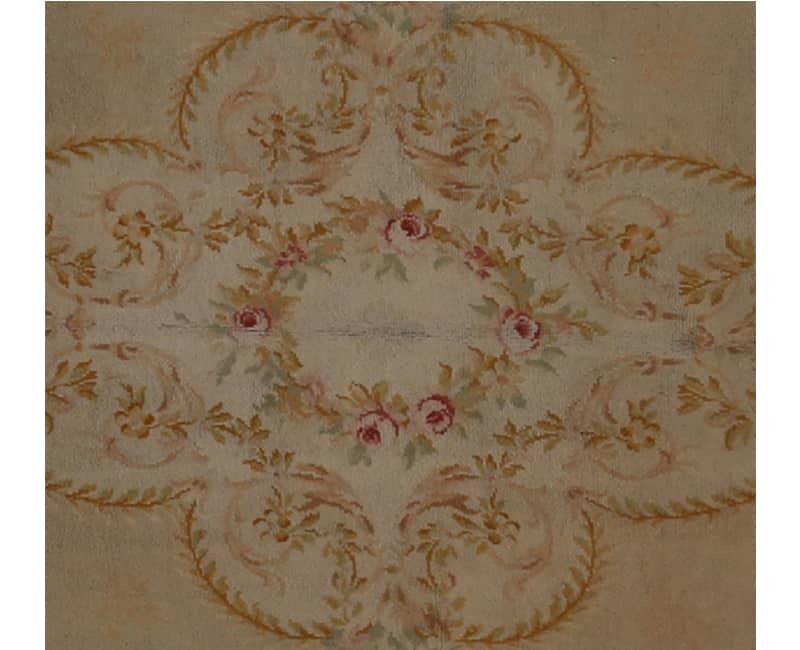 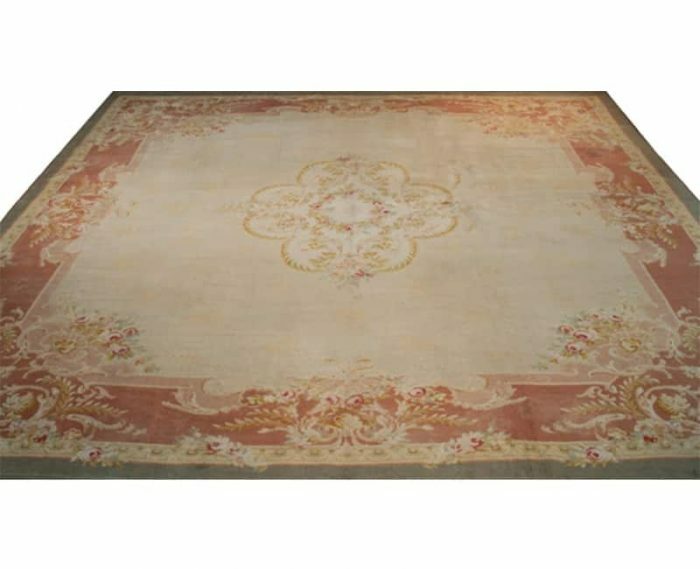 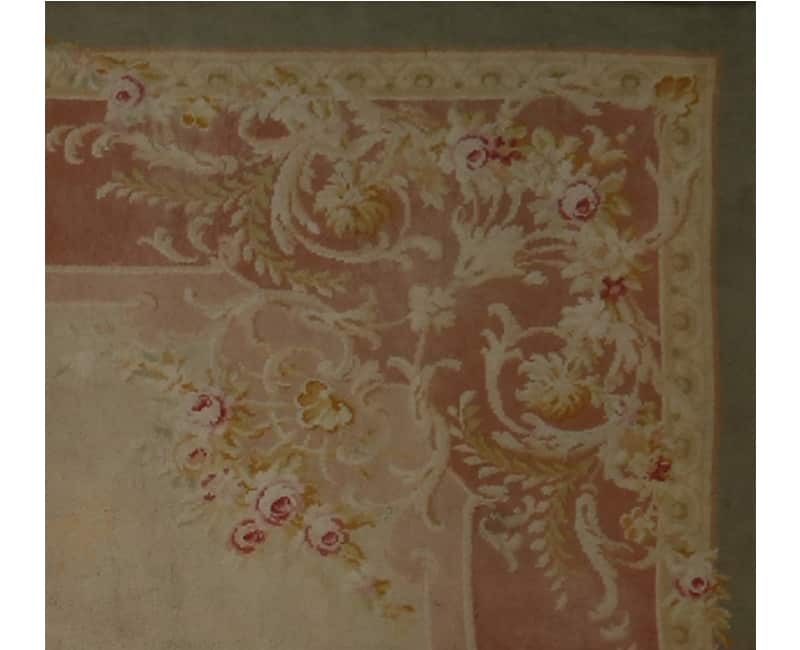 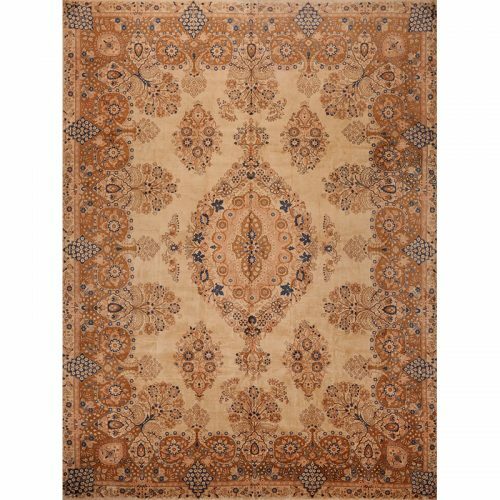 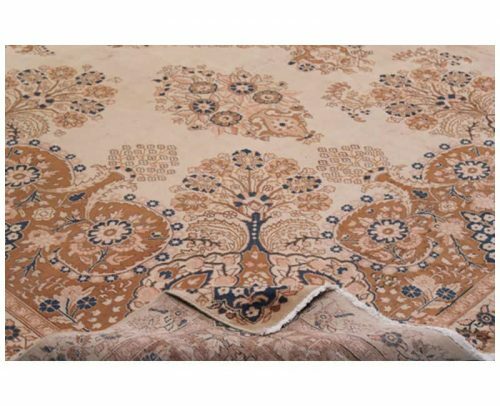 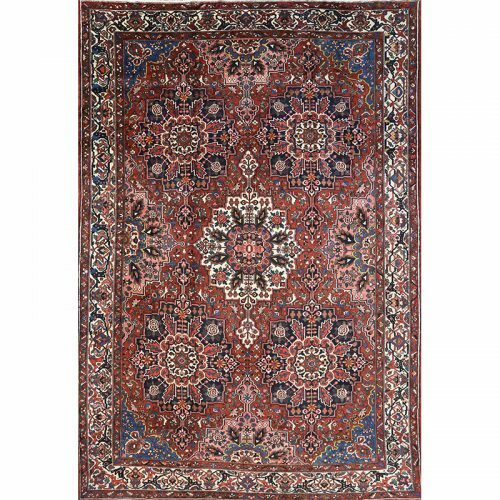 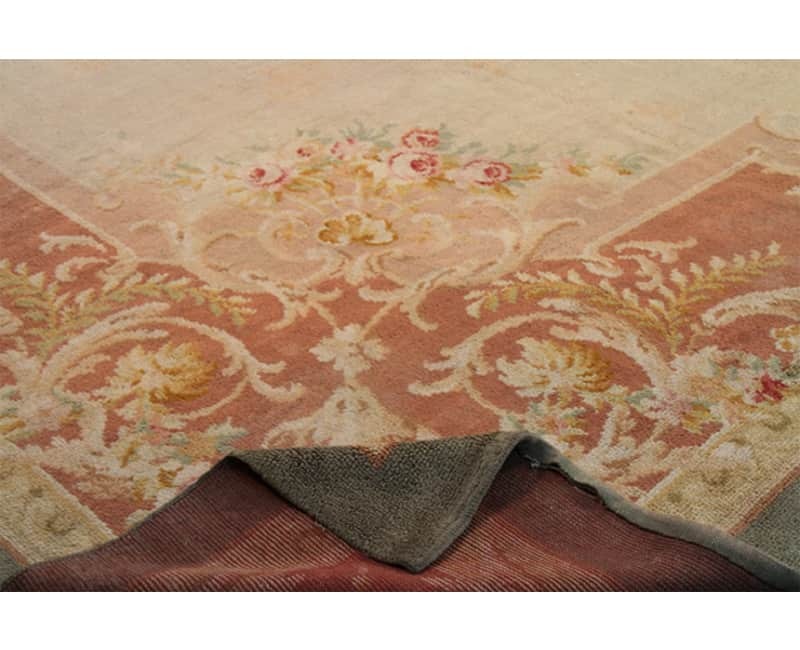 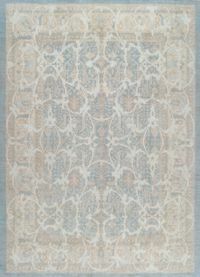 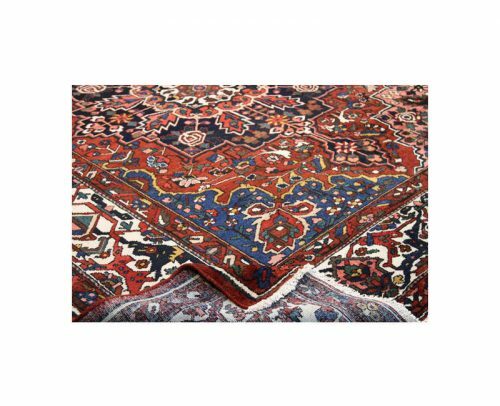 Traditional Hand-woven French Savonnerie Style Rug – Traditional Hand-woven French style rug featuring a Savonnary design with a floral medallion on a gold colored field and rust border. Accented. 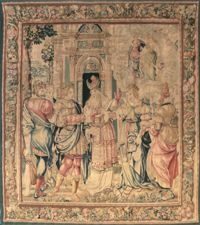 Created by the artisans of Europe.